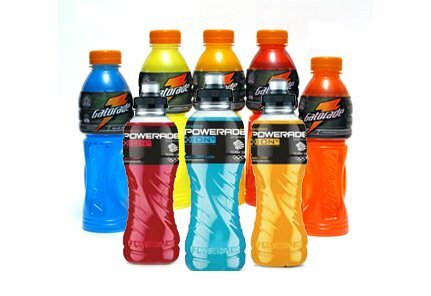 No matter where you need vending in Philadelphia, One Source Refreshment has the expertise to bring the best selection. 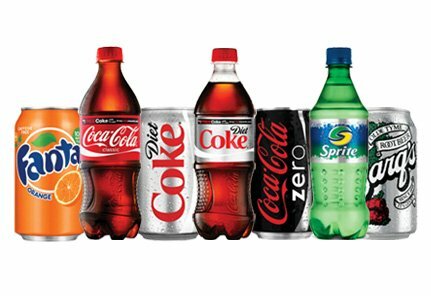 From carbonated to caffeinated, we know beverage vending machines and how to offer the best drink selection. One Source Refreshment stocks a vast array of beverages from the top brand names to local Philadelphia favorites. 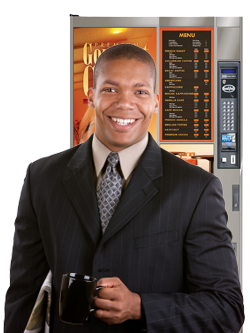 Our experienced staff will sit down with your location to create a unique beverage vending machine menu just right for the members of your Philadelphia workplace. 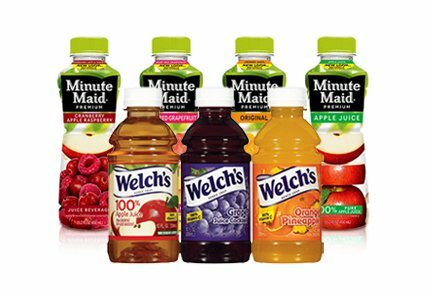 While our beverage vending machine selection is exceptional, we believe service shouldn’t stop there. We have dedicated and highly trained route drivers to keep the vending machine in your break room clean and filled with cold, refreshing beverage options. It’s time to enjoy a beverage program as unique as you are. 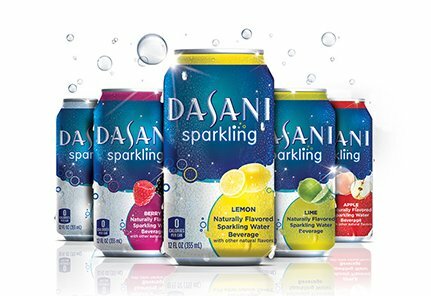 Enjoy a beverage from a wide selection of flavors made by a brand you trust. From diet to decaffeinated, we customize beverage selections for your Philadelphia workplace. 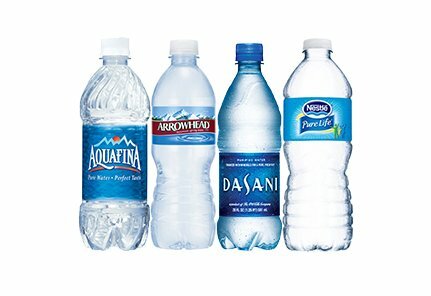 Research shows hydrated employees are more inspired and better problem-solvers. Grab a fruit or vegetable juice packed with daily essential vitamins and minerals. 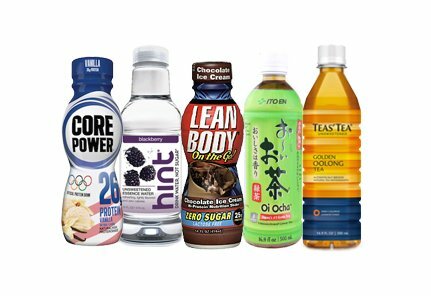 Fuel for your body in many delicious varieties including low and no calorie options. 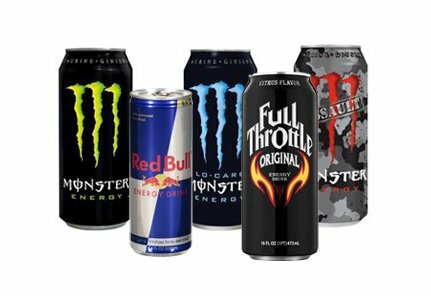 Recharge with the latest beverages which promise to kick your energy up a notch. Enjoy a pick-me-up with an icy cold twist on these traditional hot drink. Your single source for delivery of special drink requests and unusual beverages anywhere in Philadelphia. Feeling chilled? Perhaps it’s time to consider a hot beverage program. 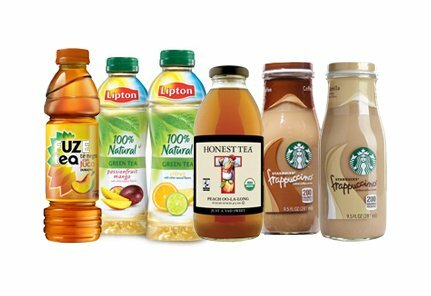 We don’t just know about cold beverages at One Source Refreshment, we also offer state-of-the-art hot beverage vending machines for your Philadelphia breakroom. With the push of a button, your employees or guests can customize their order, whether it’s a coffee, hot chocolate or cappuccino. There’s no mess to clean up or ingredient levels to maintain. We do all the work for you. 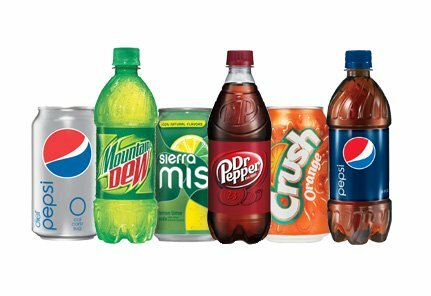 Rely on the experts for a unique and custom beverage vending machine program – Contact One Source Refreshment at info@onesourcerefreshment.com and 1-800-549-3190.